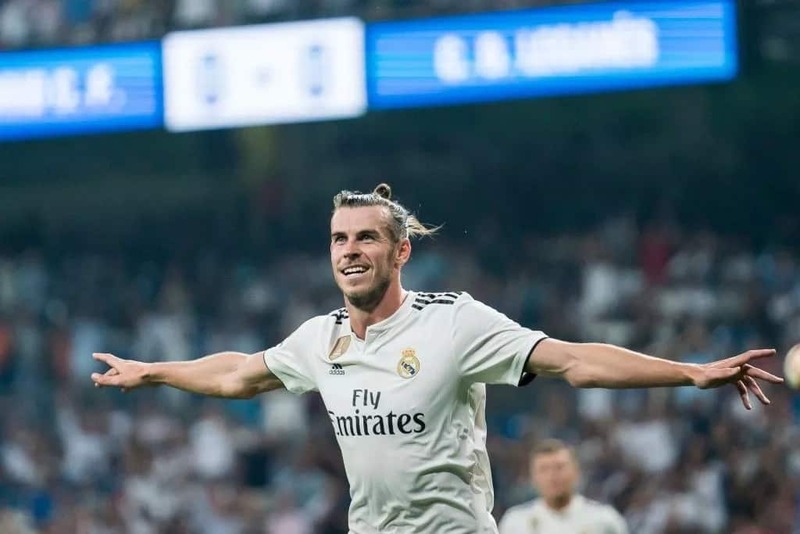 Real Madrid forward Gareth Bale is reportedly heading out of the Spanish club this summer as he is said not to be part of Zinedine Zidane's plan for next season. This latest development will be a cheering news for Premier League side Manchester United who want his signature this summer. Gareth Bale played only ten minutes in Real Madrid's 1-1 draw against Leganes on Monday night, April 15, and according to Marca, Zidane does not want him in his squad next term. The report added that Real Madrid are ready to listen to offers as they plot a move for 28-year-old Chelsea star Eden Hazard. Gareth Bale remains Real Madrid's club-record signing after joining from Tottenham for £85 million in 2013. And since the Welshman joined Real Madrid six years ago, he has scored 102 goals in just 228 appearances for Los Blancos. This season in the Spanish topflight, Gareth Bale has netted eight times with Real trailing rivals Barcelona by a whopping 13 points. The Welshman has been heavily tipped with a move away from the Santiago Bernabeu this term with Premier League clubs monitoring his situation at the club.